There’s more to your child than meets the eye. 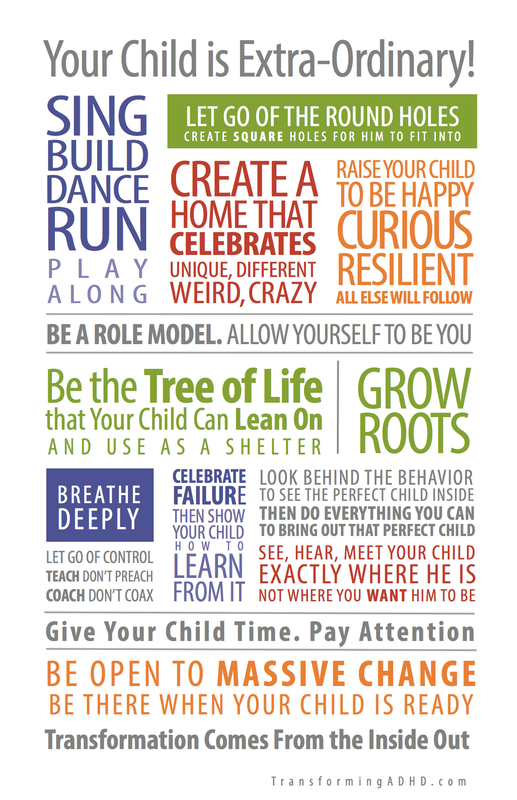 In a conformist world where everyone is expected to be normal, your child is not. And you realize that you have to stop trying to make him normal. 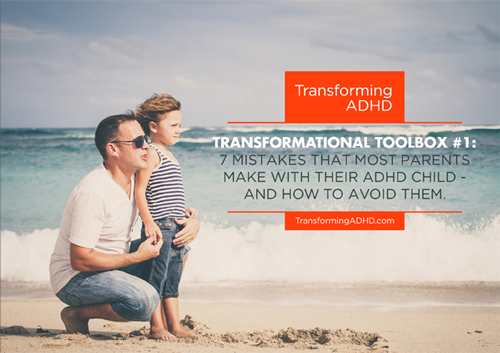 This manifesto is an ode to the differently wired and a way to understand how your child can transform his ADHD into his biggest asset. Not by becoming normal but by becoming extra-ordinary. Whether you’ve read the manifesto or not feel free to join me and other parents to differently wired children on a journey to help your child and you and your family shaping a better future for all of you. Join us today, right now, and get immediate access to the tools and insights you need to get started on your journey with your child and family – and you’ll get an invitation to join us in out private Facebook group to share this awesome journey with like-minded parents on the same path as you. Click here to take that first step. Do you know other parents who are in a similar situation as you? 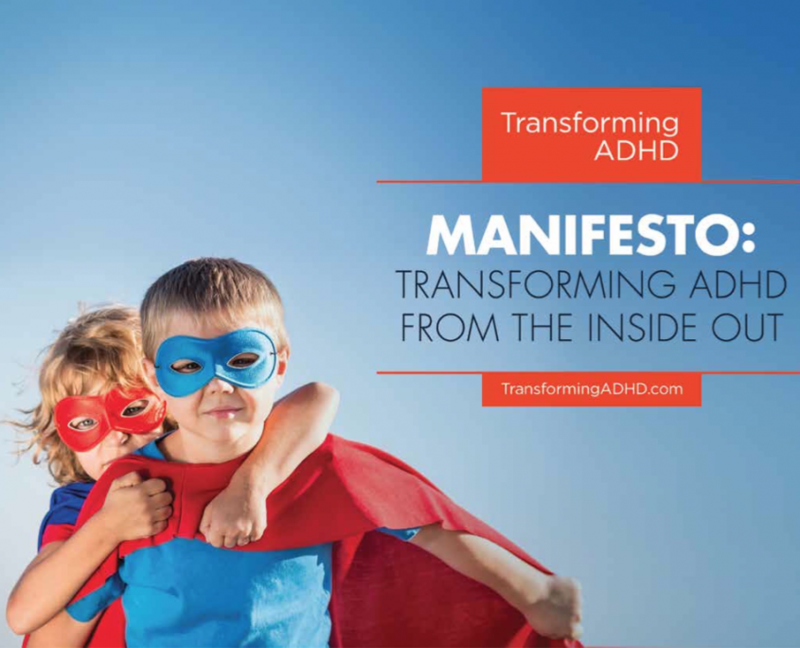 If you are inspired by this manifesto, – and if it feels right, – then you can provide enormous help and inspiration to other parents of a differently wired child by inviting them to join us in the revolution to Transform ADHD. Share the manifesto on Facebook and on Twitter. PS: Thank you for being an great parent! This is our values. This is what we stand for. When you have read the manifesto be sure to come back here to get access to our Transformational Toolbox for free.